New dentures will typically fit your mouth securely as they have been designed specifically for your gums. As time goes on, your gum tissues will change and the fit of the denture will become more loose and thus more prone to movement inside your mouth. 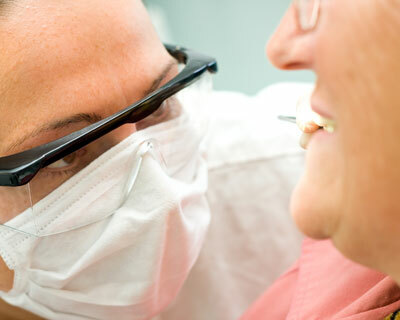 Having the denture professionally relined will help keep the denture secure and functional. Implantology is a specialty area not recognized by the ADA and requires no specific educational training to advertise this service.